Hydrating Sheet Mask is rated 3.8 out of 5 by 43. 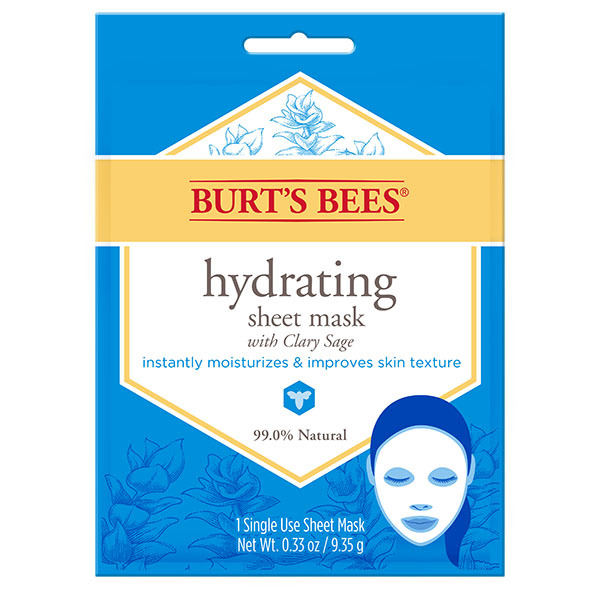 Give your skin the gift of long lasting hydration with Burt's Bees® Hydrating Sheet Masks. These masks are infused with clary sage to instantly moisturize, balance PH and improve the texture of your skin. Extracts from plants and flowers help to promote healthy skin and effectively keeps the skin hydrated, revitalized, and radiant. They are specially formulated to leave your skin feeling soft and supple. 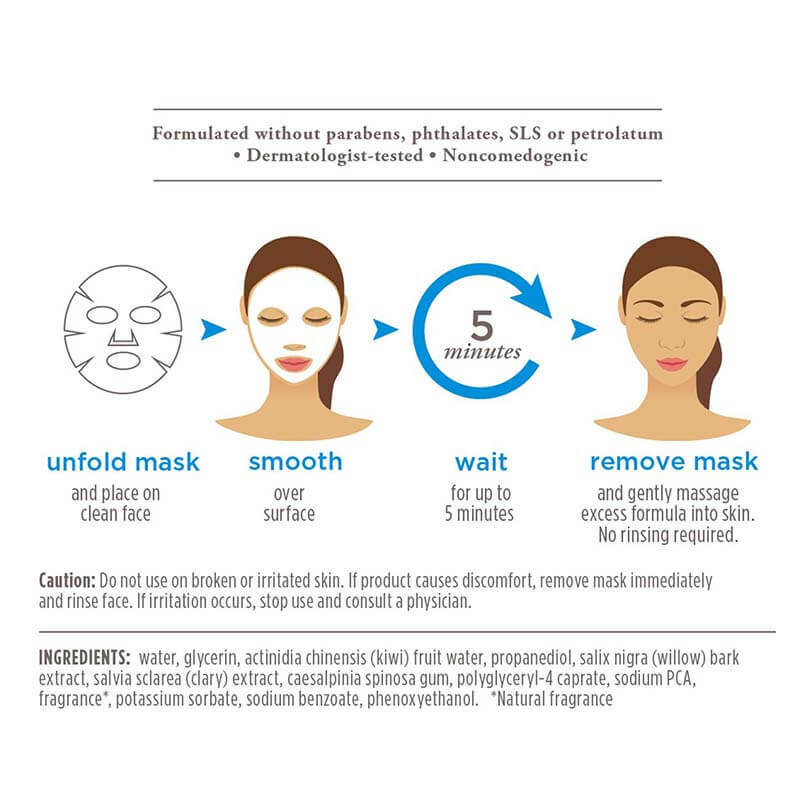 Hydrating masks are easy to use, simply lift the mask from the pouch, apply mask to clean skin, wait 5 minutes and gently remove. 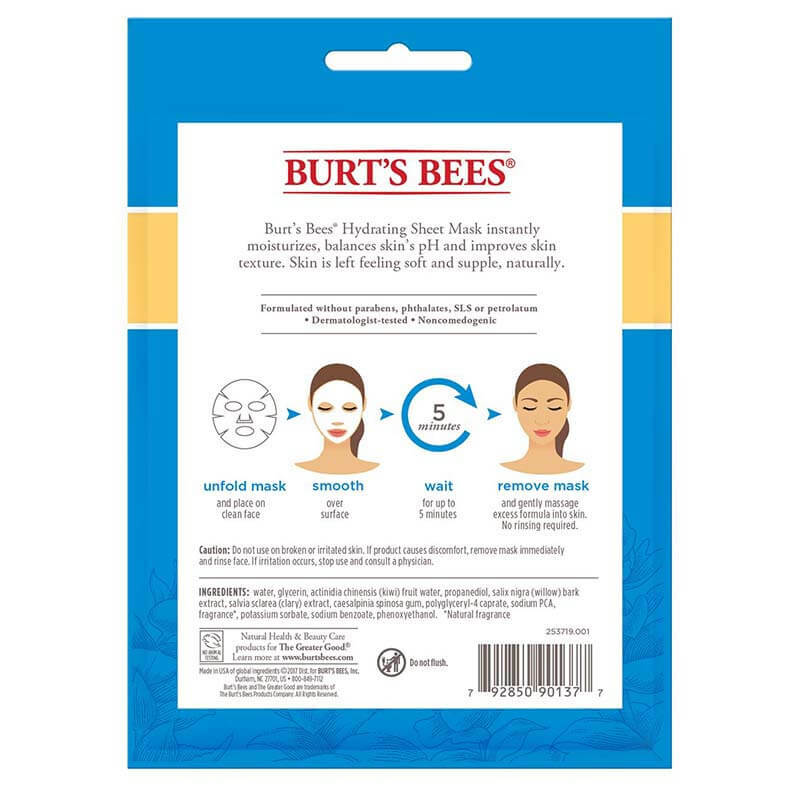 Burt's Bees® Hydrating Sheet Masks are made with 99% natural ingredients, dermatologist tested and contain no parabens, phthalates or petrolatum. 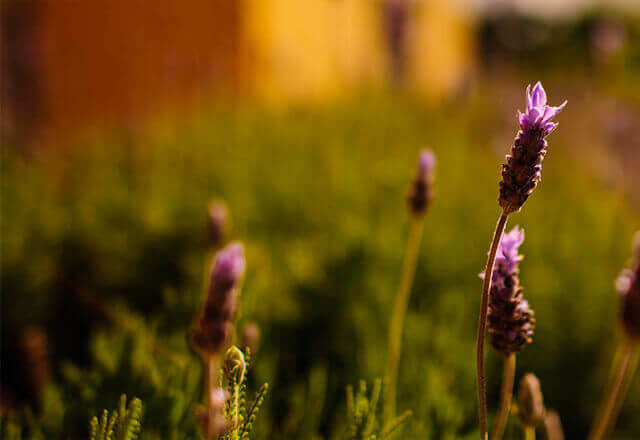 Give your skin the best nature has to offer with Burt’s Bees®. To Use: Unfold mask and place on washed face, smooth over surface. Leave on for 5 minutes. Remove and discard mask. Gently massage excess formula into face for soft, supple skin.